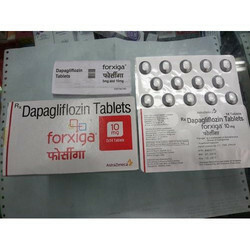 We are a leading Exporter of brilinta ticagrelor tablet, pradaxa capsule, dapagliflozin tablets, diactral diabetic ayurvedic medicine, osteofos tablets and ropark tablets from Nagpur, India. 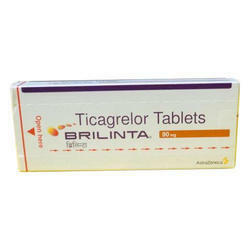 Brilinta (ticagrelor) keeps the platelets in your blood from coagulating (clotting) to prevent unwanted blood clots that can occur with certain heart or blood vessel conditions. Brilinta may also be used for purposes not listed in this medication guide. Capitalizing on the know-how and proficiency of skilled executives, we are extremely instrumental in bringing forth an extensive range of Pradaxa Capsule to our customers. Under the supervision of our trained and experienced employees, these are developed in line with the accepted guidelines and standards. Forxiga is a tablet medication which helps to reduce blood glucose levels by helping the kidneys to remove glucose from the blood and excrete it within urine. 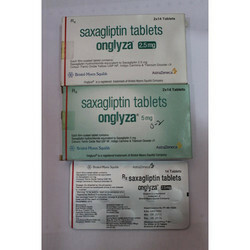 Dapagliflozin helps lower blood glucose levels by helping the body to filter more excess glucose out of the blood. As well as being effective in lowering blood glucose levels, by passing glucose out of the body, the accompanying calories in the excreted glucose is also passed out. It is important, however, to ensure you maintain a healthy diet and take regular physical exercise in addition to taking Forxiga to keep your heart and the rest of your body healthy. In the Night, pour the contents of one sachet in 200ml of water taken in a glass/china container & cover with lid. Keep this overnight and next morning, filter it using strainer. 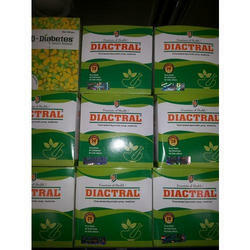 Drink the DIACTRAL herbal liquid on an empty stomach. Osteofos works by increasing bone density and preventing bone breakdown which may prevent bone fractures. 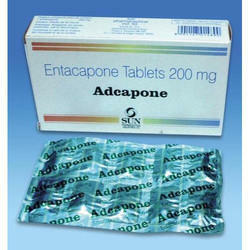 The active ingredient alendronate sodium belongs to a class of medications called bisphosphonates. The medication can be used to prevent or treat osteoporosis by women who have undergone menopause and by patients taking corticosteroids. 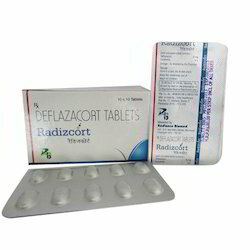 Some people may also use the tablets to treat Pagets disease of bone. The 70mg Osteofos tablets should be taken once per week or as directed by a doctor. The tablets should be taken on the same day each week at least 30 minutes prior to consuming the first food of the day along with a full glass of water. The patient should try to remain in an upright position and not lie down or recline until after eating the first food of the day. Contact a doctor for the correct length of treatment and dosage as it will depend on the patients condition and their response to the therapy. The tablets should be swallowed whole and not sucked on, crushed, chewed or split before consuming. Ropinirole is used alone or with other medications to treat the symptoms of Parkinson's disease (PD; a disorder of the nervous system that causes difficulties with movement, muscle control, and balance), including shaking of parts of the body, stiffness, slowed movements, and problems with balance. Ropinirole is also used to treat restless legs syndrome (RLS; a condition that causes discomfort in the legs and a strong urge to move the legs, especially at night and when sitting or lying down). Ropinirole is in a class of medications called dopamine agonists. It works by acting in place of dopamine, a natural substance in the brain that is needed to control movement. Ropinirole comes as a tablet to take by mouth. When ropinirole is used to treat Parkinson's disease, it is usually taken three times a day. 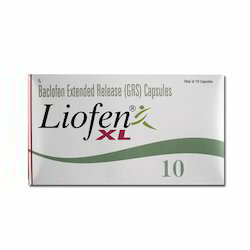 When ropinirole is used to treat restless legs syndrome, it is usually taken once a day, 1 to 3 hours before bedtime. Ropinirole may be taken with or without food, but taking ropinirole with food may help to prevent nausea that may be caused by the medication. Follow the directions on your prescription label carefully and ask your doctor or pharmacist to explain any part you do not understand. Take ropinirole exactly as directed. Do not take more or less of it or take it more often than prescribed by your doctor. Your doctor will start you on a low dose of ropinirole and gradually increase your dose. If you are taking ropinirole to treat Parkinson's disease, your doctor will probably not increase your dose more often than once a week. If you are taking ropinirole to treat restless legs syndrome, your doctor will probably increase your dose after 2 days, again at the end of the first week, and then not more often than once a week. It may take several weeks before you reach a dose that works for you. If you are taking ropinirole to treat restless legs syndrome, you may receive a starter kit that contains tablets of increasing strength to be taken during the first 2 weeks of your treatment. The dose of medication you will need depends on how well the medication works for you and may be different than the doses contained in the kit. Your doctor will tell you how to use the kit and whether you should take all the tablets it contains. Follow these directions carefully. Ropinirole controls the symptoms of Parkinson's disease and restless legs syndrome but does not cure these conditions. Continue to take ropinirole even if you feel well. 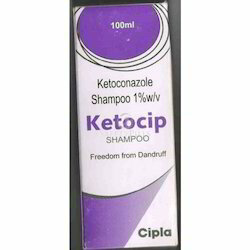 Do not stop taking ropinirole without talking to your doctor. If you are taking ropinirole to treat Parkinson's disease and you suddenly stop taking the medication, you may experience fever, fast heartbeat, muscle stiffness, sweating, and other symptoms. Your doctor will probably decrease your dose gradually. 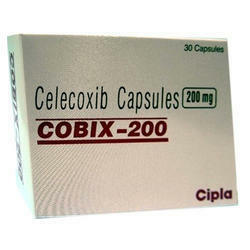 Cobix capsules 200mg which is a nonsteroidal anti-inflammatory drug (NSAID) and a specific inhibitor of the that is induced during the inflammation process and is responsible for the synthesis of inflammatory chemicals called prostaglandins (PG), particularly PGE2. Cobix capsules 200mg are used to treat chronic inflammatory diseases such as osteoarthritis, rheumatoid arthritis and ankylosing spondylitis, to reduce pain, inflammation, tenderness, stiffness and swelling in the affected joints. Abiding by the industrial standards, we are providing quality assured Cobix tablets to the customers. 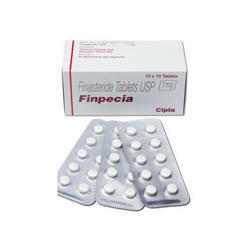 These tablets belongs to a group of medicines known as non-steroidal anti-inflammatory drugs. 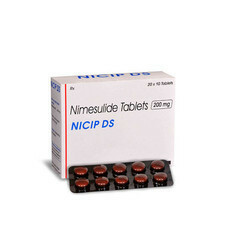 Nicip Plus is a unique combination of painkiller and antipyretic and anti-inflammatory drugs. 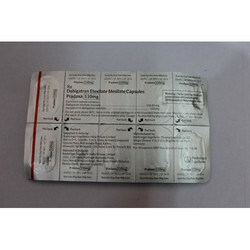 It contains Generic Nimesulide and Generic Paracetamol which is highly potent pain killer as well as fever reliever medicine popularly used nowadays. 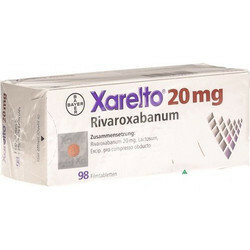 This medication is used to treat acute pain in conditions such as osteoarthritis (pain and swelling of joints due to degeneration) or menstrual period pain (dysmenorrhoea) also, it is useful in treating mild to moderate pain in conditions such as headache (including migraine), toothache, ear pain. By keeping our sync with the prevailing market trends, we are instrumental in the business of offering a superior quality consignment of Onglyza Tablet. Our offered products are widely acclaimed and cherished in the market because of their effectiveness. Furthermore, these are sternly tested in order to provide a flawless collection at the doorstep of our customers. 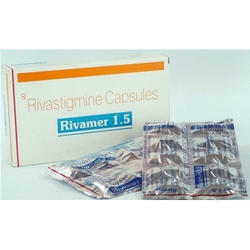 Rivamer is prescribed to patients suffering from dementia caused by Alzheimer's disease or Parkinson's. This drug can help to improve the nerve cell functions in the brain. It does this by preventing the breakdown of a chemical known as acetylcholine, which helps with thinking abilities as well as memories. Low levels of this chemical are normally present in patients suffering from dementia. Strictly follow all instructions provided to you by your physician or pharmacist while using Rivamer. Optimum and safe dosage can differ based on the patient and the condition being treated. Adult patients taking Rivamer capsules may be told to take it twice per day, with their morning and evening meals. 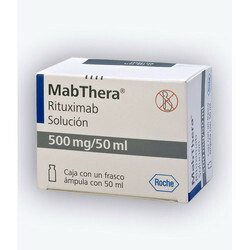 The dosage can vary for each patient depending on the condition being treated. Your physician may gradually increase your dose.